In colorful fashion, a judge with the National Labor Relations Board ruled Monday that a major Burger King franchisee in Michigan had committed various forms of union-busting in the face of worker strikes and organizing. 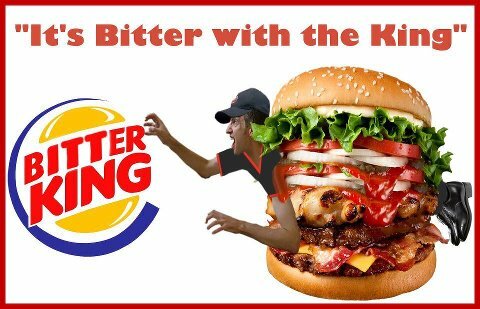 According to the decision, EYM King, which runs 22 Burger King restaurants in and around Detroit, broke labor law by threatening a worker for discussing protests while on the job; giving a disciplinary warning to a union sympathizer; and enforcing a "no solicitation" rule on its own employees. Most absurdly, the company was found to have illegally sent a pro-union worker home one day for allegedly failing to "put pickles on her sandwiches in perfect squares as she was supposed to do," according to the decision by Arthur J. Amchan, an administrative law judge.